Lyricism is the backbone of hip hop. Although there are a ton of rappers who aren’t saying a gotdamn thing, there are those who are exceptionally gifted at putting words together over a beat. 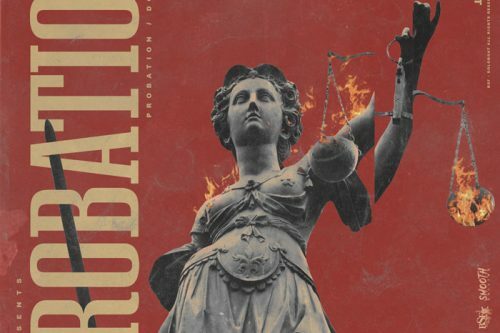 And with so many songs dropping during any given month, we feel that those rhymes that combine lyrical dexterity and cleverness with verbal gymnastics should be celebrated. Enter: Verse of the Month. Past winners have included Jay-Z, Kendrick Lamar, André 3000, and Eminem. And for December, we’re rolling with Black Thought and his show-stealing Funk Flex freestyle. It’s rare to see a freestyle enter the fray as not only the verse of the month, but the verse of the year. But when you’re a supremely underrated emcee — by mainstream standards — as Black Thought is, it’s truly no surprise that anything he does will spark this kind of debate. The Roots emcee has long been considered as one of the greatest emcees of any generation by true hip hop heads. However, the fact that he’s in a band has downplayed his greatness. So, when the Philly rhyme slinger took his talents to the Funkmaster Flex show and absolutely decimated the microphone for 10 extraordinary minutes, the debate started all over again as to where he stands in the conversation of G.O.A.T. And make no mistake, this was one brutal session that demonstrated why Black Thought deserves to be in the conversation. It was an exercise in breath control that your favorite rapper could take a lesson from, plus it was stuffed full of witty one-liners, extended metaphors and eyebrow raising lyricism. The debate sparked on social media is exactly what you want as an emcee. 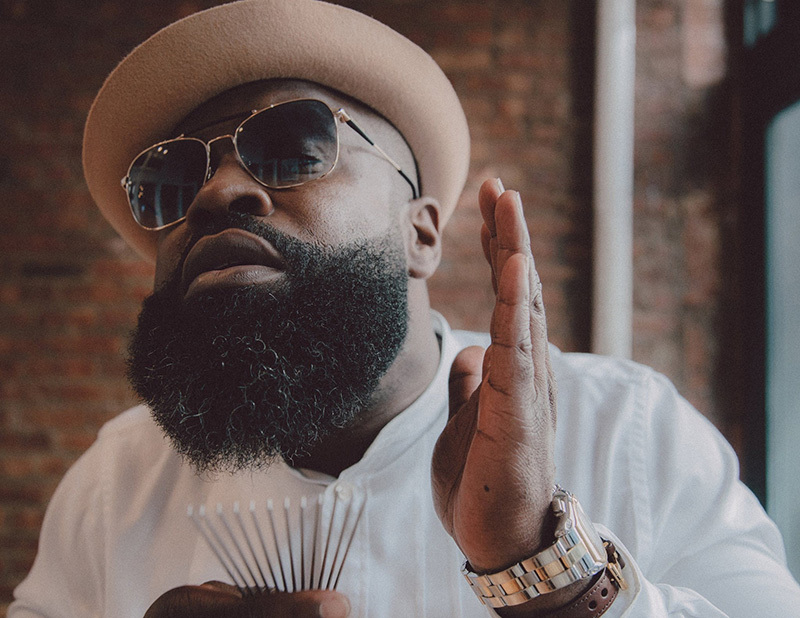 And for a veteran of the rap game for over two decades, Black Thought’s ten minute mission of vocabulary demolition proved that age has nothing to do with dopeness. 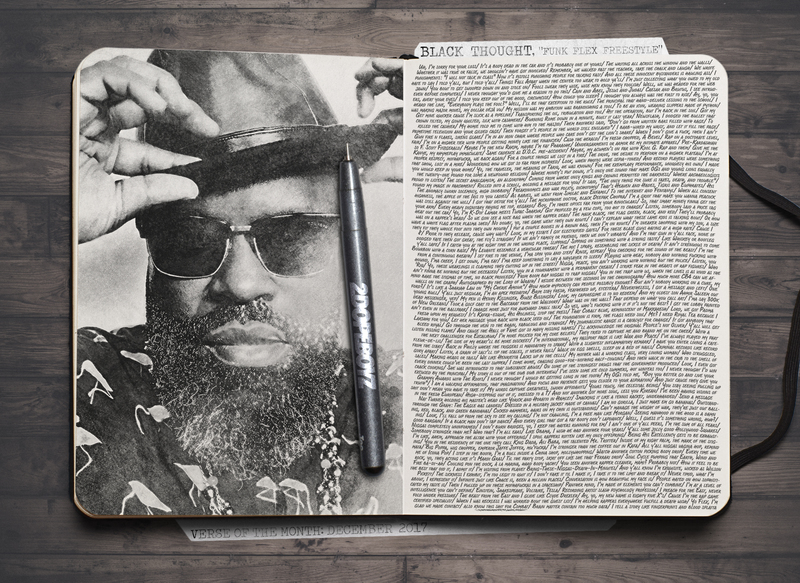 Editor’s Note: Although Black Thought won, it’d be remiss of us not to mention some of the other notable emcees of the month—including Phonte on Chris Dave’s “Destiny N Stereo,” J. Cole on Jeezy’s “American Dream,” Lloyd Banks‘ “Untouchable” freestyle, and the plethora of verses we got from Styles P, Conway, and King Los.